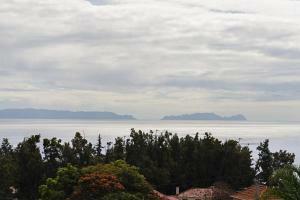 1.6 miles from Marina do Funchal, Barreiros I by Travel to Madeira is located in the Sao Martinho district of Funchal. 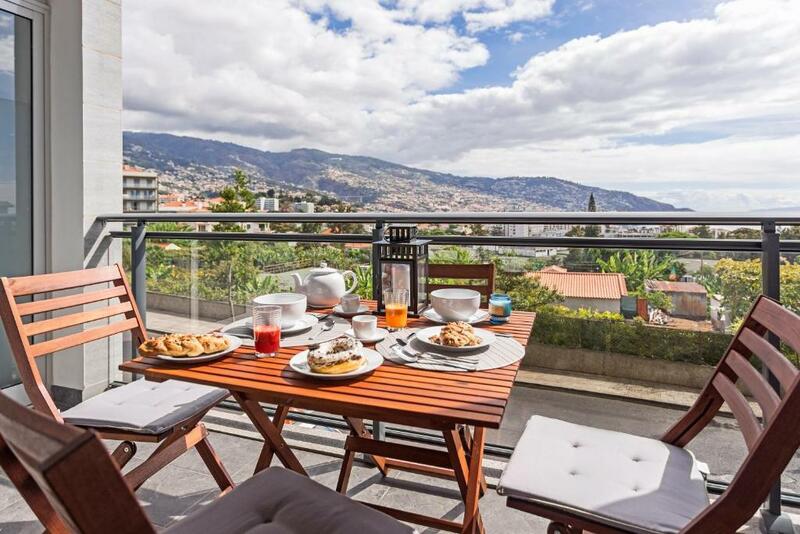 This property has a balcony. Madeira Casino is 1.2 miles from Barreiros I by Travel to Madeira. Cristiano Ronaldo Madeira International Airport is 14 miles from the property. When would you like to stay at Barreiros I by Travel to Madeira? This apartment has a sea view, electric kettle and microwave. A pleasant vacation need a simple, comfortable and functional house, so you can absorb the most important: all the beauty and good moments on our island! 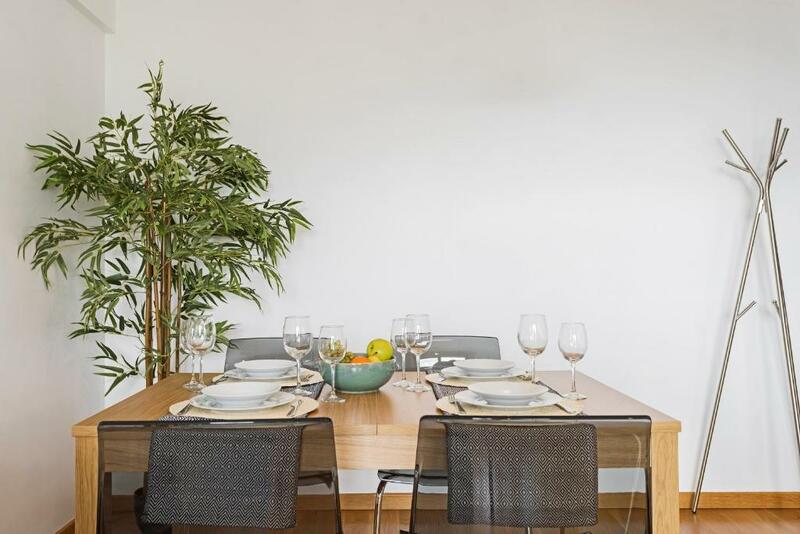 Situated in the Barreiros area, this apartment offers all the facilities and conditions for a carefree holiday, in the company of friends or your better half. 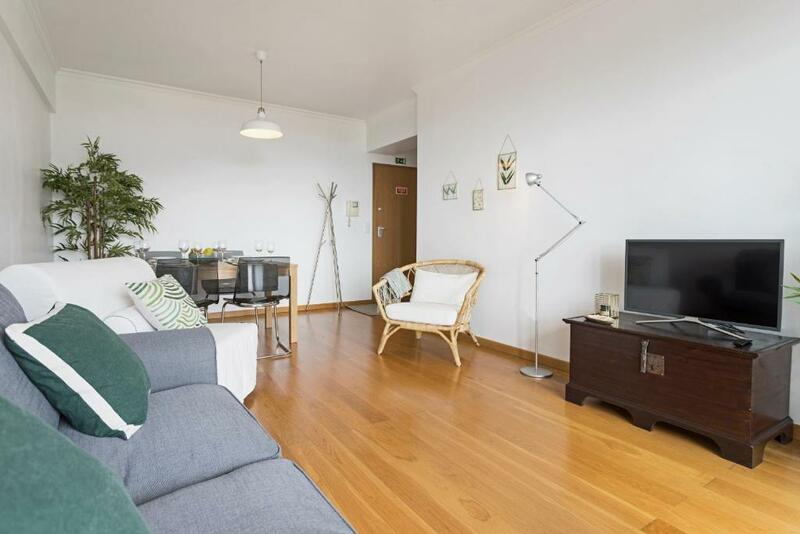 With simple, minimalist decor, this comfortable apartment has a bedroom with a double bed and a living room with a sofa bed. Both spaces have a balcony, where you can have your meals relaxed with a beautiful view of the Funchal’s bay. The property has a free parking place in the building's garage. 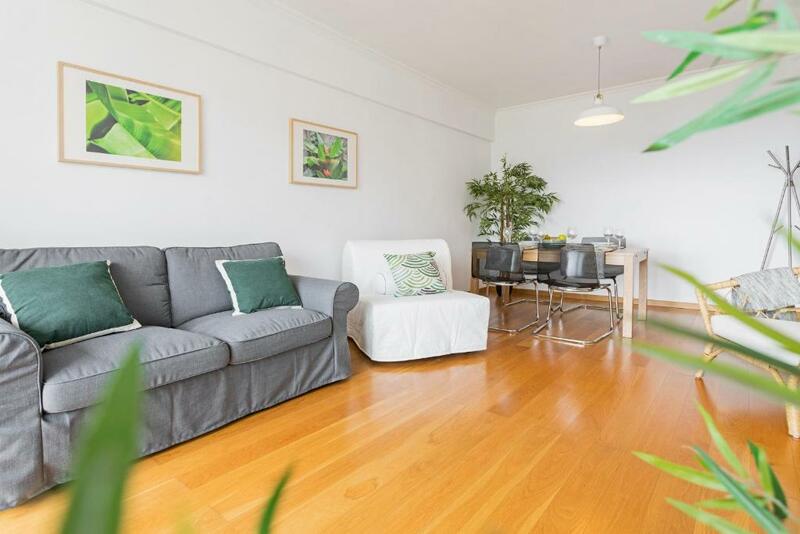 This apartment is equipped with a tablet, with internet access, where you can see all the useful information about the property and activities on the island of Madeira. 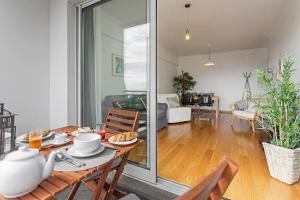 'Travel to Madeira' is one of the leading management companies of Self Catering Holiday Rental in Madeira Island. Since 2010, we manage properties and welcome our guests with all comfort and dedication. Our team is made of professionals who work from pre-booking until the end of the stay, to offer a service of excellence and quality that translates into a big number of positive reviews by those who visit us. 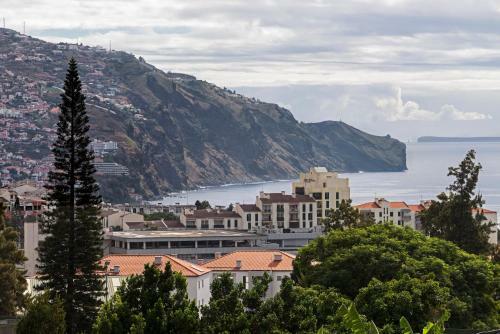 We wish you a fantastic stay and welcome to Madeira Island! House Rules Barreiros I by Travel to Madeira takes special requests – add in the next step! Barreiros I by Travel to Madeira accepts these cards and reserves the right to temporarily hold an amount prior to arrival. Please note that cleaning services are on a weekly basis. Additional cleaning services are available at an extra cost. 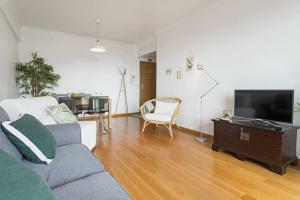 For stays of less than 7 nights, weekly cleaning services will not be carried out. We need at least 5 reviews before we can calculate a review score. If you book and review your stay, you can help Barreiros I by Travel to Madeira meet this goal. We were very delighted of the accommodation,it was modern, clean and well kitted out with everything you could possibly need, including a fruits basket. The beds were very comfortable and lots of fluffy towels in the bathroom. You could really tell that the owners took real pride in their establishment and that their guests interests were paramount. We would definitely come here again because it is a good location near of turistic objects from Funchal. The view from the balconies is wonderful. Don't hesitate to book this place!